“It’s for a good cause!” This phrase is always an attention-getter when it comes to promoting a business. 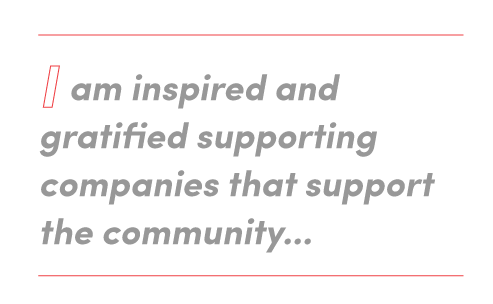 We support businesses every day by paying for their products and services, but how much better does it feel to support them when we know that they’re doing what they can to give back more? 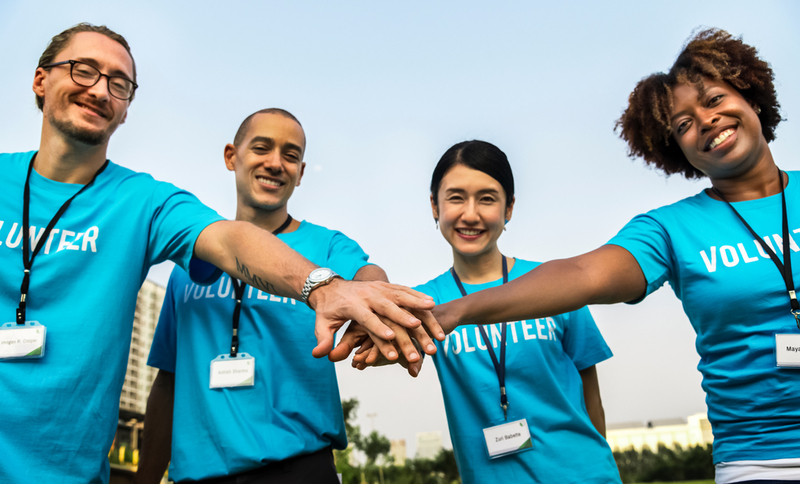 Businesses that give back to the public have greatly strengthened their revenue and customer loyalty by fostering a sense of teamwork, togetherness and positive involvement as they strive for a goal. According to Inc. 500 Magazine, some businesses have had a revenue increase of 148 percent because of their generosity and kindness toward their customers and the community in which they live. Both local and international businesses can get in on the action! Every month, coffee bar Big Heart Coffee lives up to its name by choosing a charity to support. All profits are directed to foster care and adoption services, child abuse prevention, trauma and crisis response, homeless connections, wildlife rehabilitation and much more. Through their work, they create an open and welcoming environment for every consumer crossing their path. Lokai, an international accessories company, is based on the notion of teaching its customers how to balance hope and humility in their everyday lives. With this in mind, the Lokai Circle was created. This ring consists of partnering companies that receive millions of dollars in proceeds from Lokai’s business. The Humane Society, the National Pediatric Cancer Foundation, Oceana, Make-A-Wish and many others have benefitted from their work. Just a few months ago, the customers who back Lokai formed a community of their own where they could safely discuss their mental and emotional health, knowing that the company was working with a charity in support of them. Charity work isn’t the only way to reach out to a community. Social media has become a staple to extend your reach outside of the physical community. Sharing online content, answering questions and interacting with your customers there will undoubtedly open more doors for easy outreach. Joining forces with a few other businesses that complement yours is an easy way to find customers who may not have found you. Special offers to your partners’ patrons will draw their interest. Events like vendor fairs, popup markets and free vaccinations are always helpful and collaborative experiences for the community at large.